Now that spring is officially here, and the weather’s actually getting warmer, we need some new clothes. 2016 is bringing us some awesome new trends like bold florals, bright colors, and super fun prints. Think resort, but still oh so wearable. Since we don’t know how long these trends are going to last, it’s best to start working them into our closet in a cost effective way. 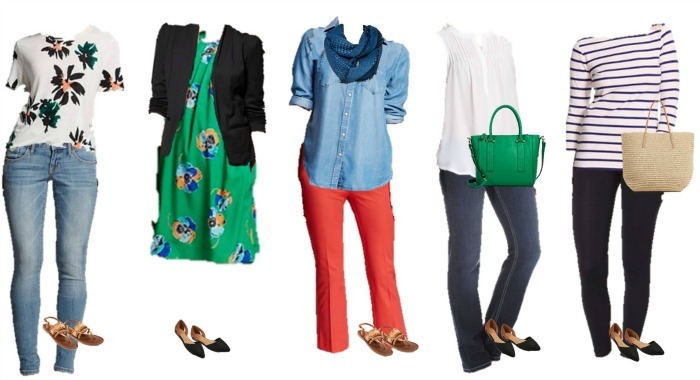 Enter this Target Mix and Match wardrobe for spring! Always on trend, always fun, and always affordable. OH YEAH! 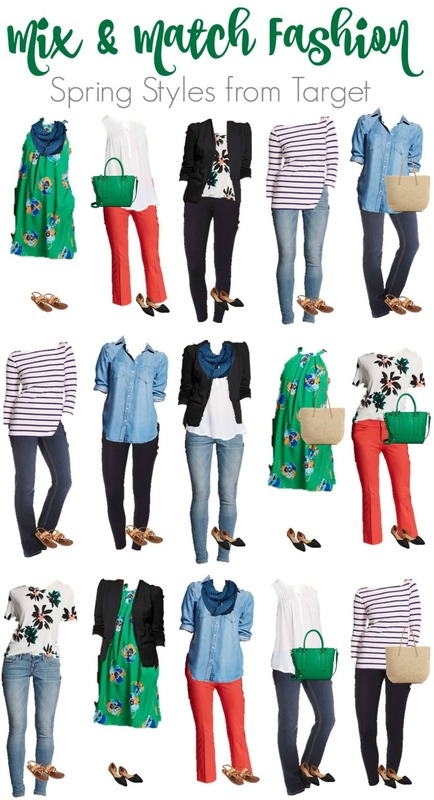 We’ve taken 15 items from Target’s current fashion and accessories offerings, and created 15 totally wearable outfits. That’s what makes it a mix and match wardrobe, or a capsule wardrobe. Did I mention the most expensive thing is $50? 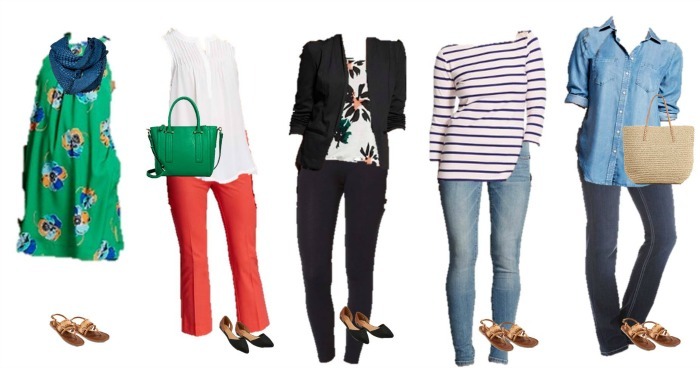 There’s quite a few pieces that will fit very nicely into just about anyone’s wardrobe – and budget with this Target Mix and Match wardrobe for spring! I love mix and match wardrobes and the way you’ve laid it all out here! 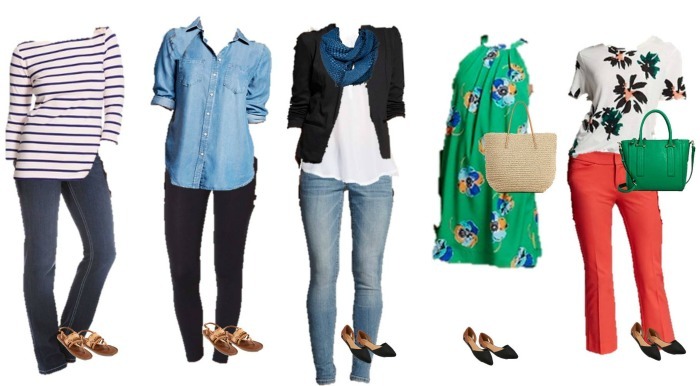 It’s so much easier to figure out what to wear when someone shows you exactly what goes together! I really love the green handbag! It adds a nice pop of color! So many cute outfits! I need to see what I need for spring.